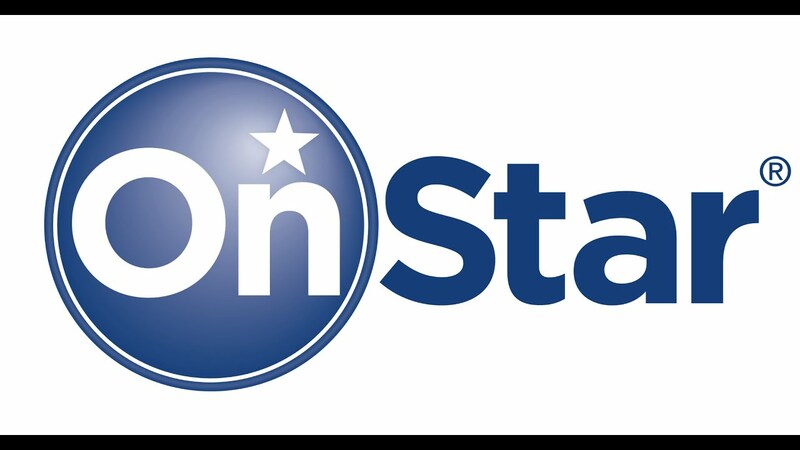 With months of research and international testing, Sonixphere created the new audio branding of OnStar. The sound is heard in every GM vehicle throughout the world as users press the OnStar button in their cars and trucks. For more information on the process of corporate audio branding, please contact Sonixphere.